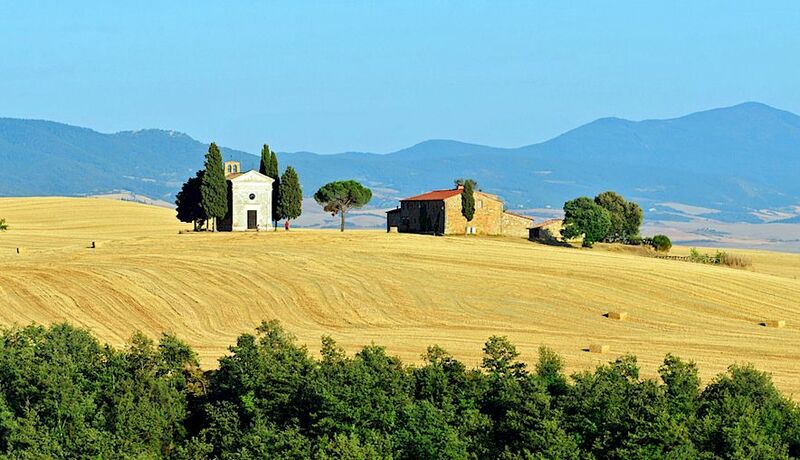 The Val d'Orcia, along with Chianti, is rightly one of the two most popular tourism destinations in Tuscany for both visitors from abroad and Italians visiting Tuscany. Here we have brought together tourist information on some of the principal sights and things to see and do in the Valdorcia. Read on for information for visitors to the Val d'Orcia.